in 1917, to the in 1934, expected that he would study architecture and engineering, return home to China, and build a career as an architect. It did not work out that way. By the time Pei received his M.I.T. degree in 1939, the Japanese had invaded China, and his father, a banker, urged him to remain in the U.S. until the hostilities quieted down. He worked briefly for a Boston engineering firm before enrolling at the . There, the Bauhaus-influenced approach of Walter Gropius turned Pei, for all intents and purposes, into a committed European modernist. And that is what he seemed to be over the course of an extraordinary career as one of the world’s most esteemed architects, designing masterpieces ranging from the in Washington to the glass pyramid at the in Paris, not to mention such admired housing complexes as in Philadelphia and and at home in New York. 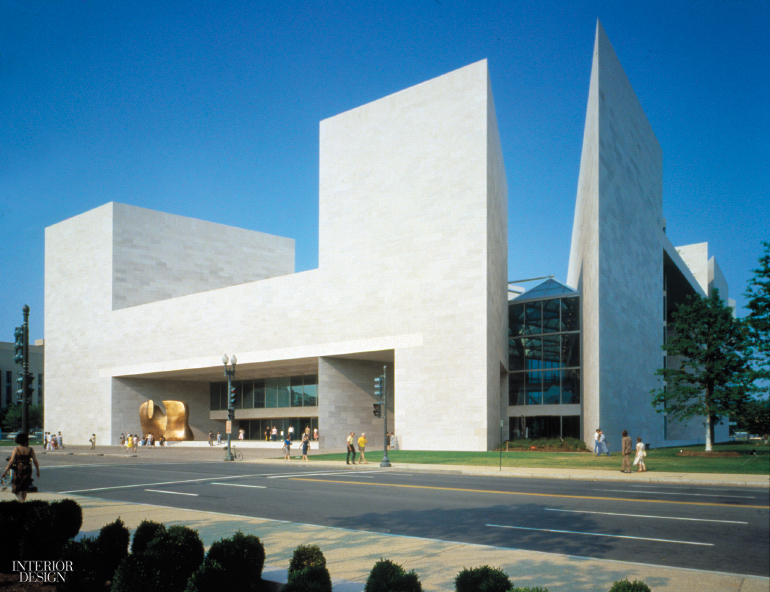 But it is not only the elegance of his crisply geometric buildings that distinguishes his work. Just as striking is the remarkable institutional and commercial range that those projects represent. Real-estate developers, who would rarely seek out innovative architects in the days when he was building his career, have been as eager as museum boards, civic institutions, and governments to commission Pei buildings. If he has always risen above the division between institutional and commercial architecture, his career is even more notable for transcending cultural divides. He never gave up his emotional connection to China despite becoming an American citizen when the Communist takeover followed World War II. That was 1955, the same year that he founded his first firm, I.M. Pei & Associates. 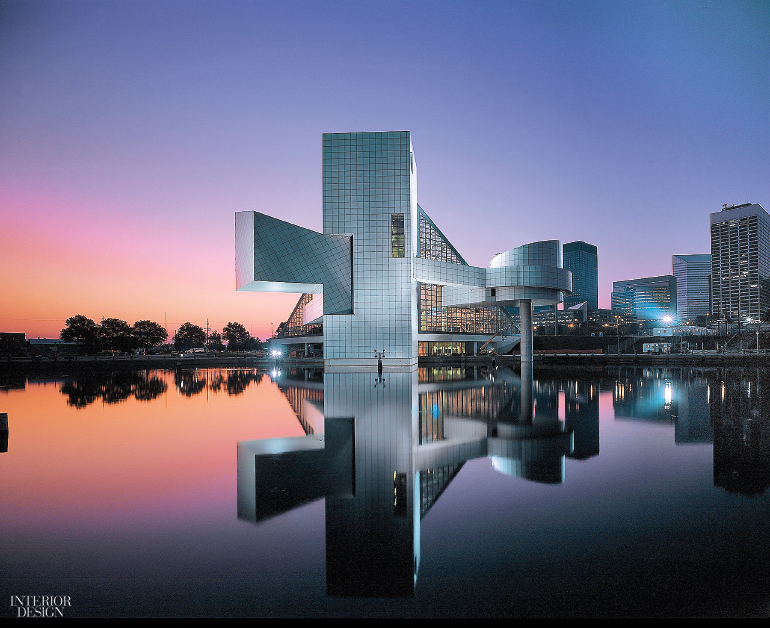 When the call came in 1978 to design the in Beijing, he accepted eagerly, though he then struggled to find a point of intersection between traditional Chinese architecture and the modernism he had practiced for his entire career. He did at least convince the Chinese officials to accept a low structure, in a pastoral setting, rather than the Pei skyscraper they had envisioned. 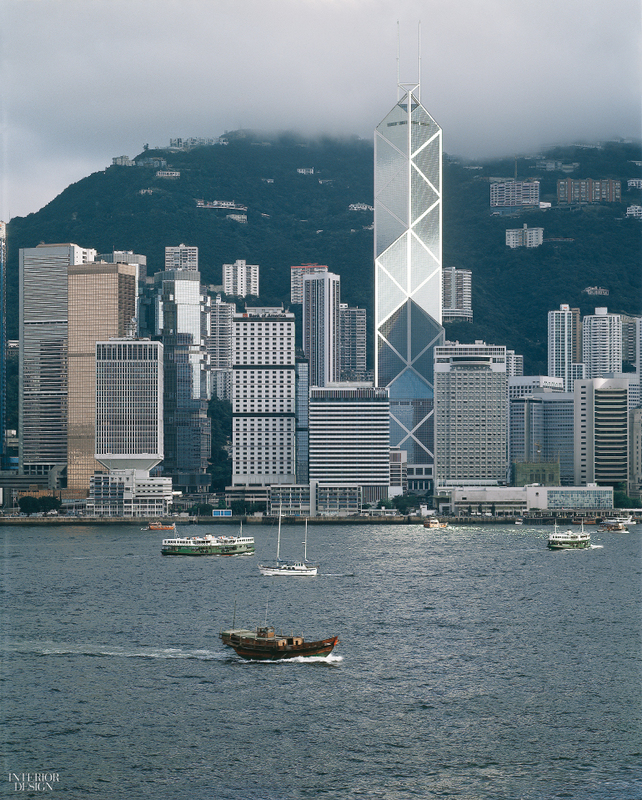 Later, in Hong Kong, he would design a headquarters for the , a trapezoidal tower that, while far less literal in its use of Chinese design elements, he would explain in terms of bamboo shooting upward. He has never wanted to copy the past. Nothing affronts his sense of architecture more than the notion that the architect is a mimic. But as the years have gone on, his way of pushing the boundaries of modernism has increasingly become a quest for cultural integration. His tries to replicate the spirit of the city’s classic skyscrapers in a new form. In Japan, his structurally innovative merges elements of Asian architecture with crisp modern lines. To explain the building’s siting, he even offered a narrative based on an ancient Chinese tale. When the opportunity came to design the in Doha, Qatar, he studied Islamic architecture and, once again, worked to synthesize history with his own modernist sensibilities. 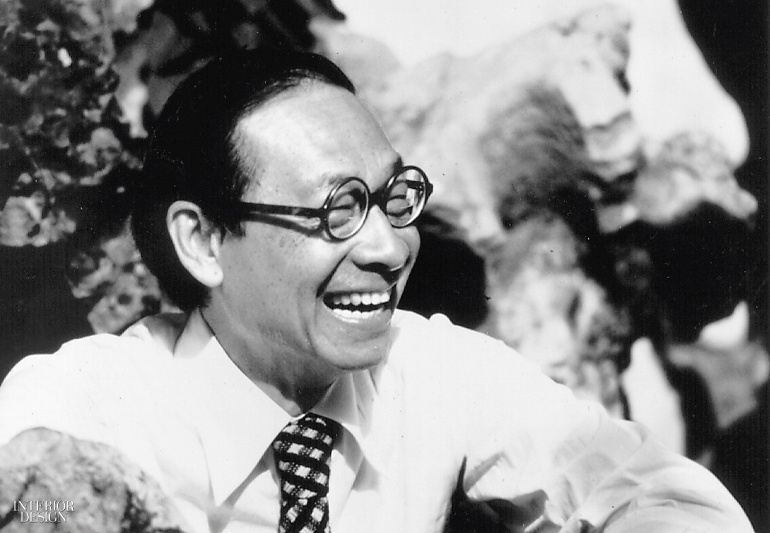 Pei’s life began a century ago, imbued with Chinese tradition, which he then set aside to become one of the world’s most celebrated adherents of the International Style. But it turns out that his modernism was not really Gropius’s. Pei never set out to design pure objects that could be put down anywhere. He wanted to make beautiful objects, and he did, but he wanted even more to make buildings that would resonate with the rest of culture and connect architecture to the spirit of place.